I HAVE AN EXCITING ANNOUNCEMENT and a GIVEAWAY!!! Are any of you frustrated with our culture that sells cheap lust and casual friendship as if it is real love? Add to that an attitude of “its-all-about-me” and self-entitlement, and you have a recipe for disaster. With Valentines Day on the horizon, I am anticipating the conversation hearts and heart-shaped chocolate boxes that will be filling the store shelves. While I love any excuse for chocolate, I sense that the sweet message of Valentines Day is being soured by consumerism and self-satisfaction. Oh, how I long for my children to know the true meaning of love! A sacrificial love demonstrated first by Christ. So this year, I am being intentional about redeeming Valentines Day for my children. I want them to have a loving heart, not just teach them how to modify their behavior. Out of that desire, this new project was born. I am excited for our family to use it, and hope that it may bless other families. 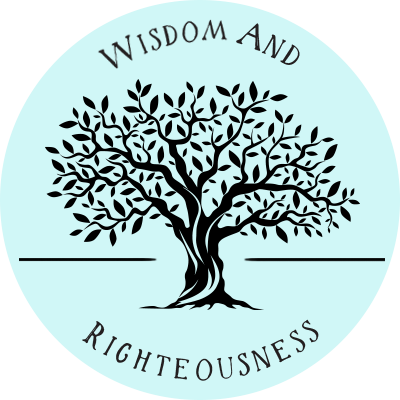 Most of all, I desire that our own and our children’s hearts will be affected deeply by the love of Christ, and that the overflow of our love would spill into the lives of others. 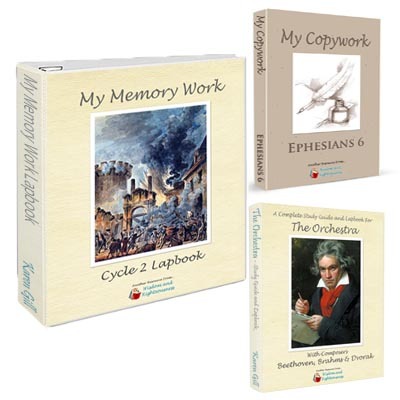 – 7 Downloadable Scripture Memory Songs (MP3’s)! 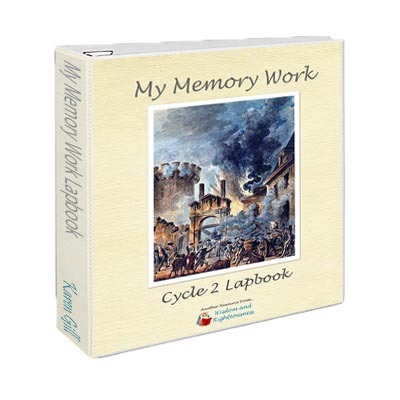 – Numerous Lapbook Templates and layout guide to record what you have learned! Would you like to join me on this journey ? – Where does Love Come From? AND…. I am giving away 3 free copies!!! 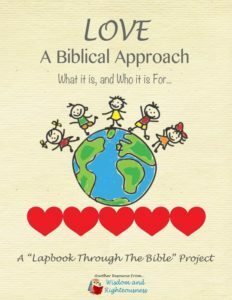 I'm excited about a lapbook that is about the genuine biblical love. Not the fluff and stuff love that the world tries to sell. Super pumped about this study! Thank you! So thrilled to see this Karen! What a wonderful resource to bless our children with! Thank you!